How Affordable is Austin’s Housing? 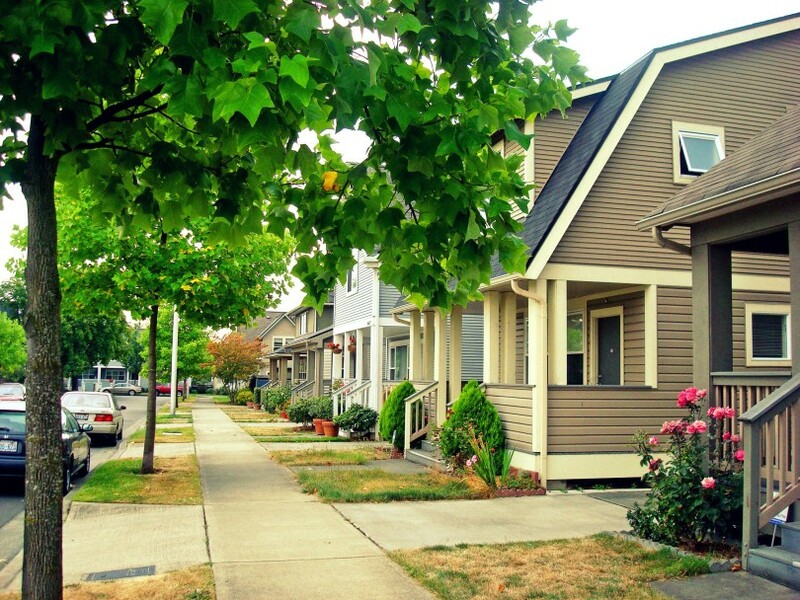 Are you curious as to whether your stomping grounds are one of the most affordable in the U.S? Well, we’ve got some good news if you’re an Austinite. Austin landed in the top five on the list of the United States’ most affordable housing in metropolitan areas. “NerdWallet, a personal finance website, calculated home affordability for the 10 metro areas that had the most population growth from mid-2016 to mid-2017, the latest data available from the U.S. Census Bureau.” (Lewis, Holden. Washington Post.) Factors that attribute to population growth are housing affordability and household income. Nerdwallet ranked Austin at number 5 in a list of 10 urban areas in the United States. From 2016 to 2017, a total of 55,269 people moved to the Austin area. The median home price here is $330,200 and median household income is $71,000. Texas also nabbed the second and third slots on the list with Houston and Dallas-Fort Worth, respectively. Houston was second in home affordability, with a median home price of $244,400 and average income of $61,708. Houston gained 94,417 new residents in the past year. “Houston’s affordability comes courtesy of having this list’s third-lowest house prices and sixth-highest household income,” NerdWallet says. DFW landed in the third spot for housing affordability with median home prices of $286,200 and household incomes averaging at $63,812. Dallas-Fort Worth had a staggering 146,238 people relocate there between 2016 and 2017. With the fourth-highest income and fourth-lowest housing prices, DFW ranked third most affordable of the fastest-growing metropolitan areas in the U.S. Topping the list on home affordability in a metro area was Atlanta, Georgia, while Seattle, Washington rounded out the list in the tenth spot. Egan, John. Austin shines on new report of America’s fastest-growing yet affordable cities. Culture Map Austin. October 8, 2018.